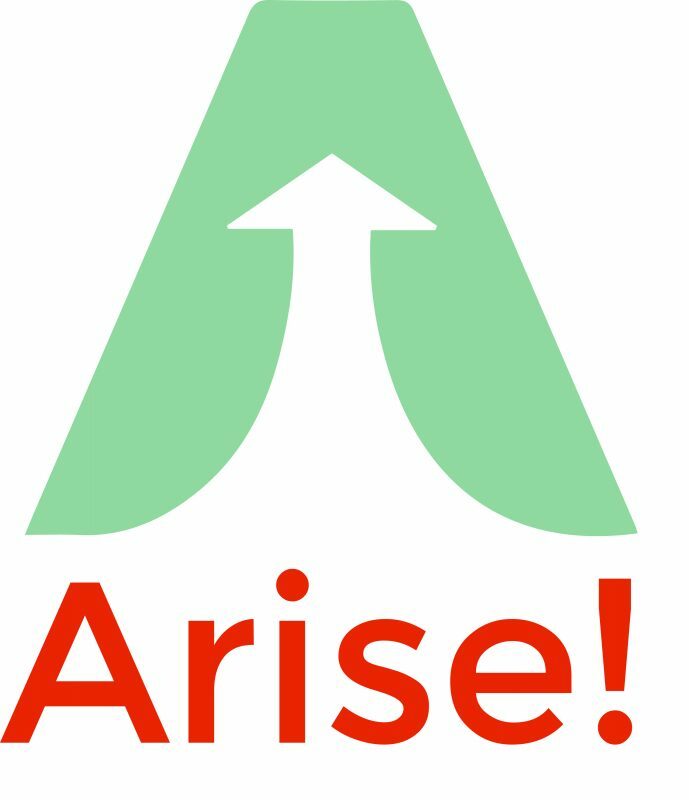 West Harlem Development Corporation (WHDC) is pleased to announce that applications are now available for the 2019 ARISE! Summer Youth Employment & Education Program (SYEEP). Arise! SYEEP will provide West Harlem youth (at least 14 years of age) with six (6) weeks of paid ($15/hour) summer employment that will include worksite responsibilities and academic enrichment. The program will include job readiness, NYS Regents/SAT/ACT prep, mentorship, weekly trips, and participation in community service activities. Applications must be submitted online no later than Friday, May 10, 2019. Please Apply Online to participate. For additional information, please see the Full Program Overview.